Great! 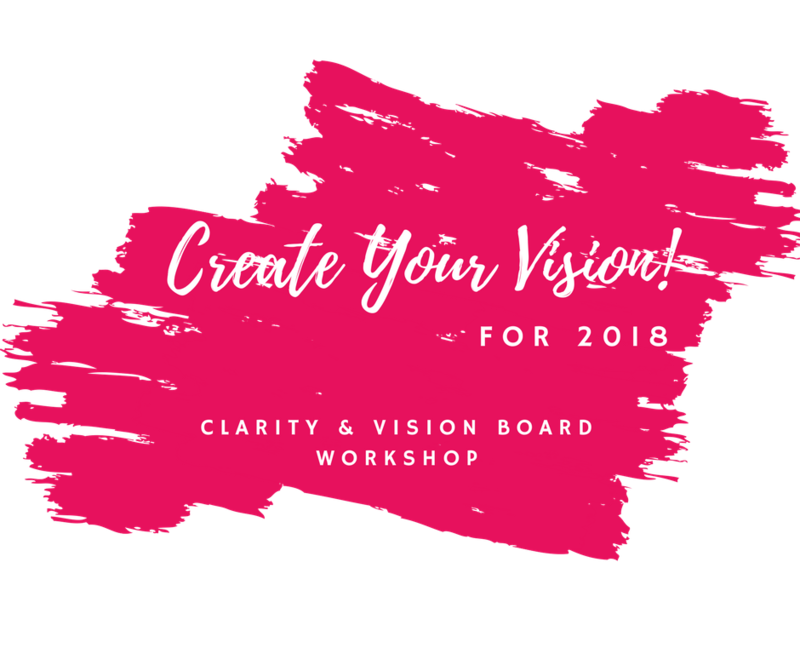 You’re on the 'I'm interested' list to hear more about a potential Canberra Create Your Vision workshop in the New Year. I'll be in touch soon to share more details with you! If you have any questions at all about our upcoming workshop events (or anything else), please drop us a line at enquiries@IDontHaveTime.net. We'll get back to you within 24 hours during Australian business hours of 9am-5pm ACT, Monday to Friday.